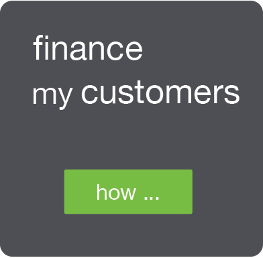 what is fit out finance? Fit Out Finance covers all aspects of office interior fit-out and office refurbishment. Whether you are looking to refurbish and redesign your workplace, or are looking to move into a new office space, we will finance the entire process for you, so you can focus on the project at hand without worrying about unexpected additional costs. Our Fit Out Finance also covers Office Furniture Finance for your new or refurbished office space. 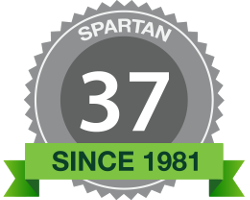 why get 100% Fit Out Finance from Spartan? how do I get fit out finance?